Milicent Patrick in the Universal monster shop. 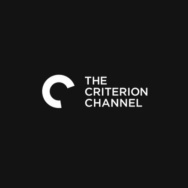 The titular creature from “The Creature from the Black Lagoon” is one the most memorable movie monsters in Hollywood history, but what about the woman who created the creature? 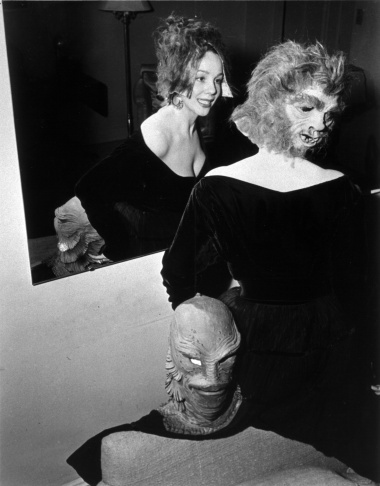 For decades, the creature’s creation had been credited to Bud Westmore, the head of Universal’s makeup department, however in reality a woman named Milicent Patrick designed and brought the creature to life. 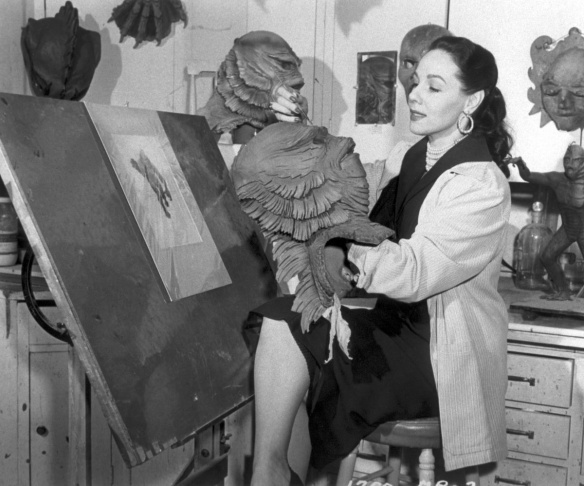 The creature, also known as Gill-man by generations of sci-fi and horror fans, was the first and at the time, only movie monster to have been designed by a woman. 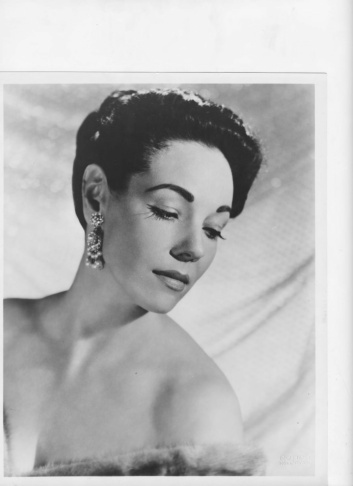 Westmore, who was known to be known to be difficult, controlling, and jealous of those under him in the makeup department, struck Milicent’s name from the credits, replaced it with his own, and then fired her, rather than have her role in the movie’s success become known to the public. 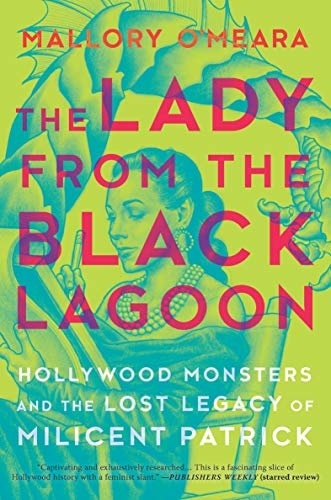 Mallory O’Meara’s book “The Lady from the Black Lagoon: Hollywood Monsters and the Lost Legacy of Milicent Patrick” takes a look at Milicent’s passion for art, her resilience in the male dominated world of Hollywood and horror, and how Milicent’s work has inspired countless movies and filmmakers including Guillermo del Toro and his Oscar winning film “The Shape of Water”.